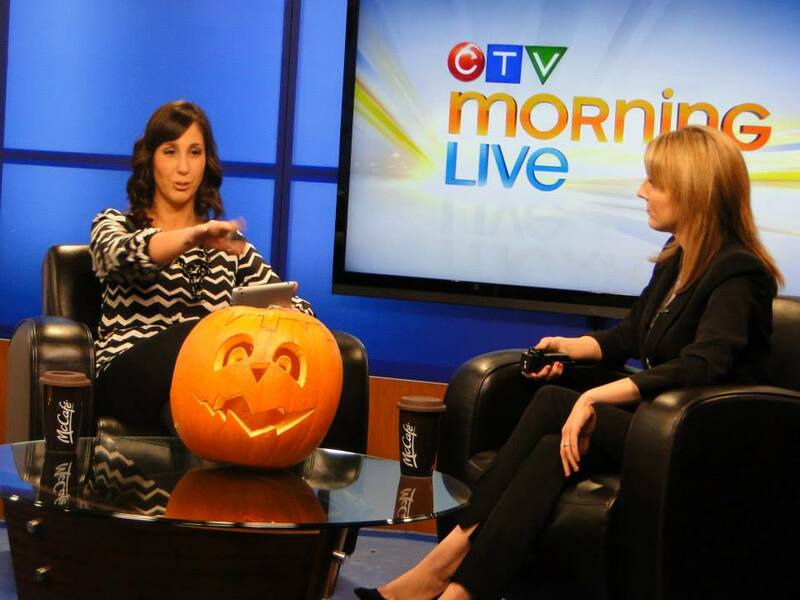 It was once time again for me to comb through the app stores to make my app recommendations to CTV Morning Live viewers! You may have already noticed that I like writing “themed” app blogs (Summer, Spring, Valentine’s Day, Christmas, etc.) and this CTV App Segment was perfectly timed with Halloween! 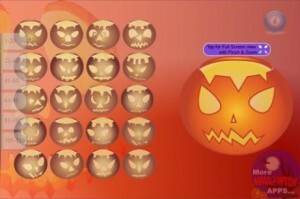 I was surprised to find that there are not that many apps that are for Halloween. One app that I really wanted to find was an app that would help you track your children to know their whereabouts in the neighborhood if they were out on their own (of course with the caveat that an app is not a substitution for actually watching your children. I thought this app may be good for those kids who are old enough to go out by themselves with a group of other kids in a safe neighborhood). While I couldn’t find specifically a Halloween tracking app I did manage to find some good substitutions that can be used all year round to track your children’s whereabouts. 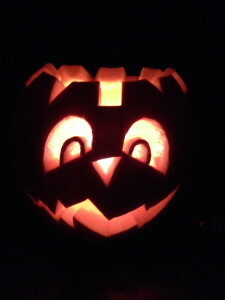 This fun little app is a great way to get some ideas for carving your pumpkin. 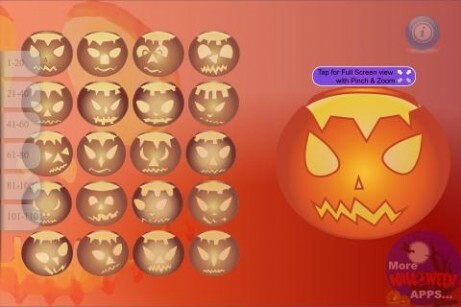 Back in the days before apps I remember looking through books my mom would get from the library with ideas for carving your pumpkin, this app is a great way to get some ideas before you begin carving. You can also upgrade to the pro versions of the app for $1.99 which gives you more ideas and ability to see templates. 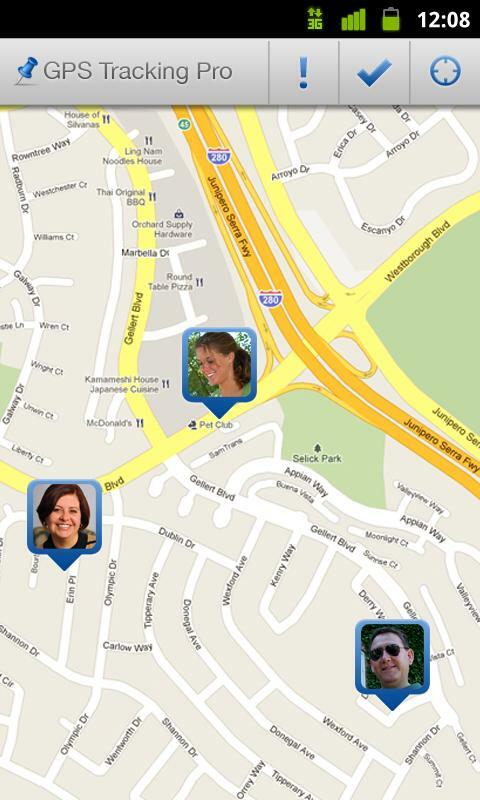 Track your kids and share locations with family and friends, anytime, privately. 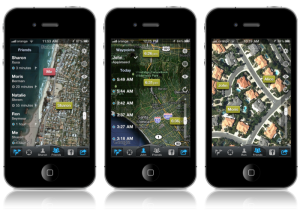 Parents can keep track of their children’s whereabouts and see where they have been and also set boundaries using “Geo-fencing” which will alert the parent if their child has gone outside of that boundary. 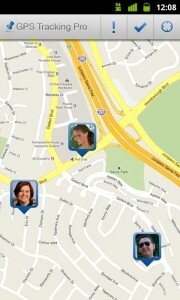 The GPS Tracking Pro App makes it simple to track all of your family and friends. Parents love the App for keeping track of their kids. 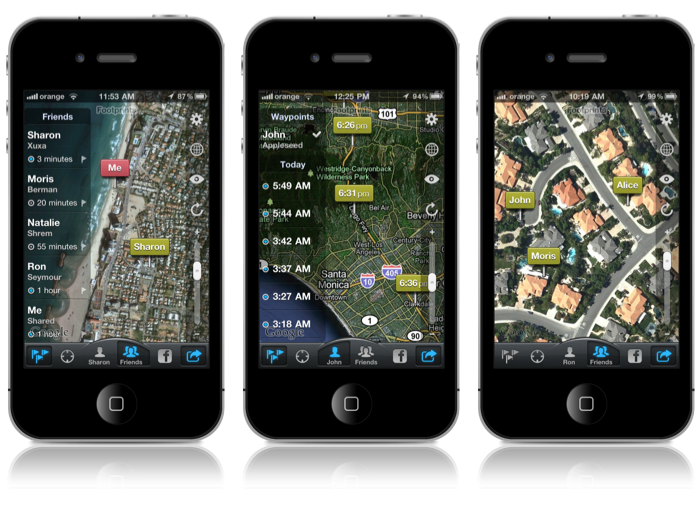 The ability to know the exact location of your child and getting real-time updates can be a life-saver for any parent. 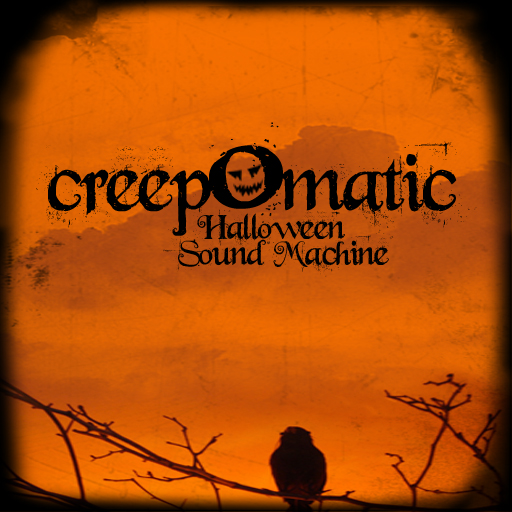 This app has over 130 unique environment and melody combinations and over 30 spooky samples each experience will be unique. This app would be perfect for a Halloween Party, Haunted house or for playing at your house on Halloween for the trick or treaters! This app definitely delivers, the sounds were so authentic that I actually felt a little spooked!